The first reviews of the BMW G20 3 Series that came out were all done at the international press launch hosted by sunny Portugal. We also traveled to the shores of the other side of the Atlantic to check out the new 3 Series and wrote all about the experience. Now, it’s time for more reviews to come through as the car is being offered to press representatives around the world for independent tests. One of the first comes from the guys over at What Car? 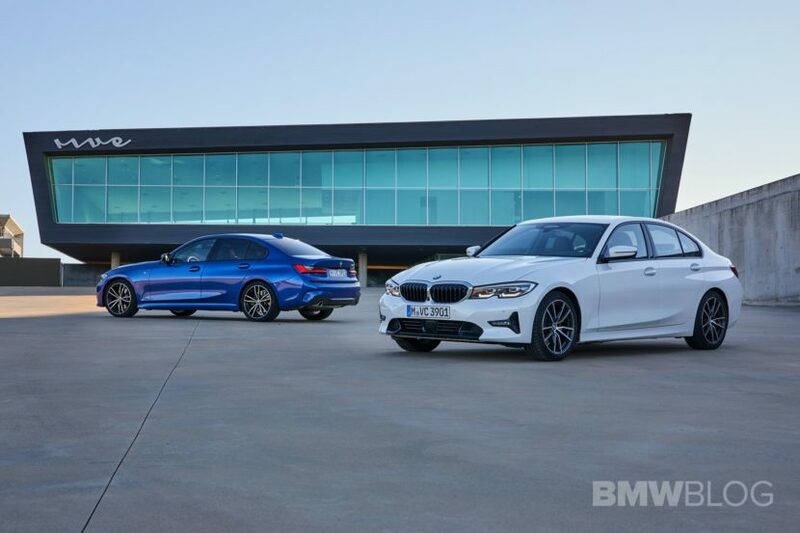 They found the new 3 Series quite good actually. On the road, it has the best steering in the segment according to the guys and that’s might high praise considering how criticized BMW’s electronic steering has been lately. On the road, the car changes direction quite nicely while the suspension is a bit on the firm side. The standard suspension coupled with 18″ wheels is apparently the best combo for this car if you want it riding great. The car they had for testing purposes will most likely be the best-selling model in Europe. 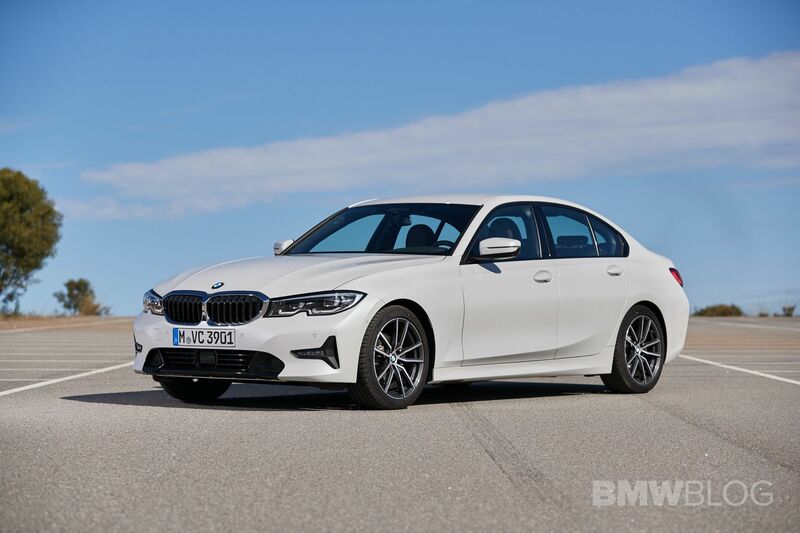 The new BMW 320d comes with the B47 engine and the clatter from the ignition-compression mill has been quite successfully muted. Wind noise is not a nuisance either but there is some road-noise coming in though, a bit more than in an Audi A4 according to the reviewer. The cabin is also apparently well built and on par with the competition in terms of fit and finish. The new 3 Series is priced between the A4 and C-Class in the UK and comes with more space inside than both of them and more room in the trunk. It’s a practical car if you want it to be, as it also folds the rear seats in a 40:20:40 fashion. In the end though, that’s not why you buy a 3 Series, now is it?